We are located on the Eastern Shore of Maryland, right outside of Ocean City. We grow real food on a small space using intensive management techniques and organic practices, supplying food for our family. 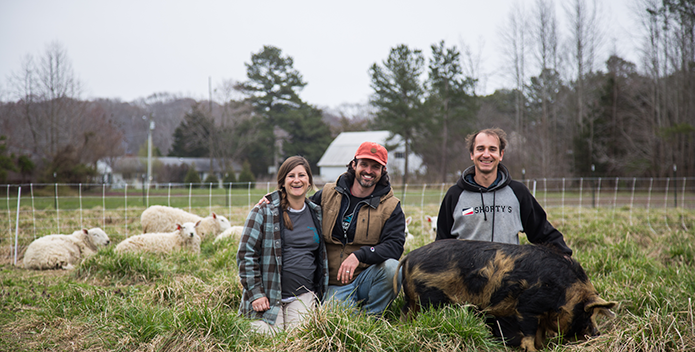 Eastern Shore Food Cooperative — Our local food cooperative. They sell organic produce from nearby farms. Email them directly at easternshorefoodcooperative@gmail.com to join their mailing list. 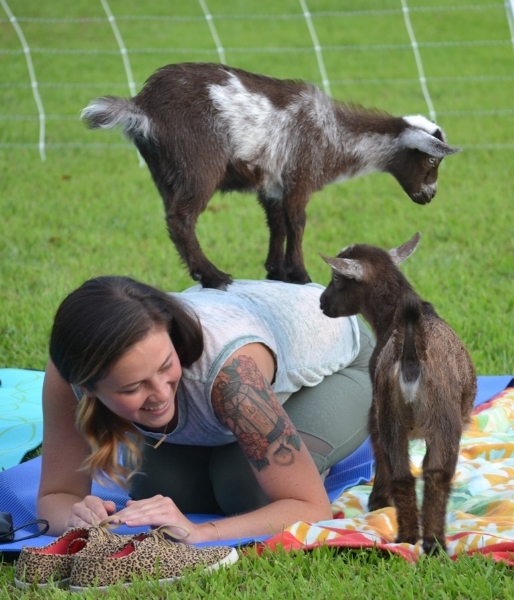 Chesapeake Bay Foundation - "Making the world wilder and more flavorful"
"Learning from Our Mistakes: Beginning Farmers Tell All"
"Goat Yoga Class Full of Meaning, Fun, and Laughs"
"Sunset Goat Yoga with Zenna Wellness at Naturally Sunkissed Farm"